SEBASTIAN – Sebastian Daily is giving a $300 cruise credit to one lucky winner when you book to join us on our 7 Day Cruise to Alaska. 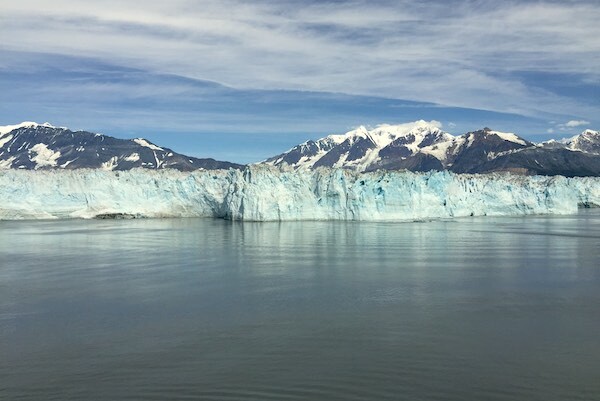 Book no later than February 5, 2019, for a chance to win a $300 credit towards the Sebastian Daily Alaska Group Cruise. If you have already booked, you are already entered into the giveaway! 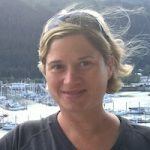 To book, call Amy Post with PostCard Travel at (386) 383-2472 and mention “Sebastian Daily” to get into the Alaska Cruise drawing. Our group sailing on the Norwegian Bliss is July 21st – 28th, 2019. Price starts at $2,000 per person, which includes Free Unlimited Open Bar and Specialty Dining on the ship. The ship is the beautiful Norwegian Bliss, the largest cruise ship in Norwegian’s fleet. 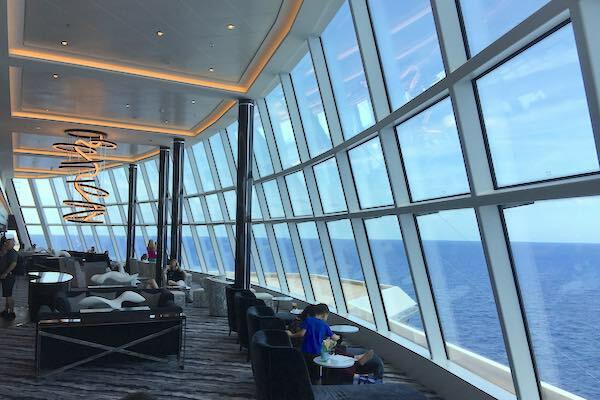 The ship has a relaxing Observation Lounge offering the most expansive views at sea, located at the front of the ship. There is also a full-service bar and a buffet on this deck. 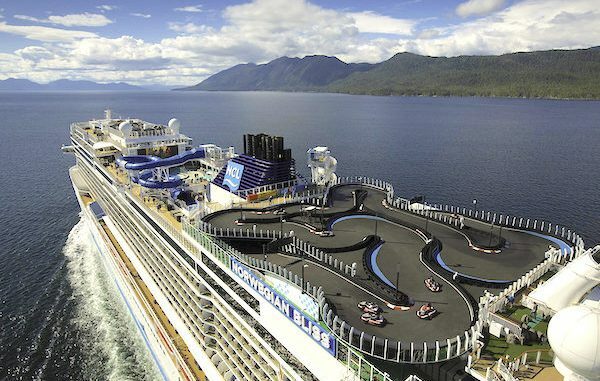 A go-kart track on a cruise ship in Alaska! 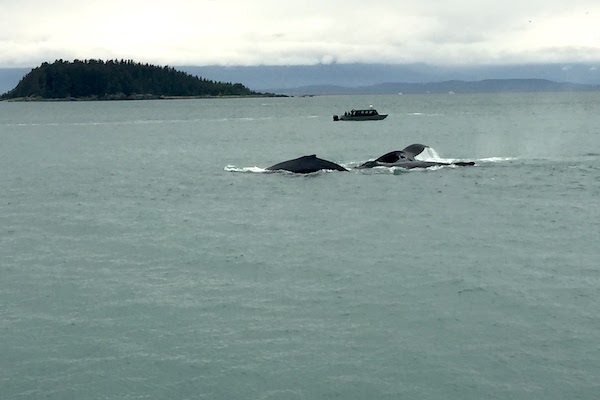 These are some pictures from our last Sebastian Daily cruise to Alaska! One of the big features for the NCL Bliss is the race track. 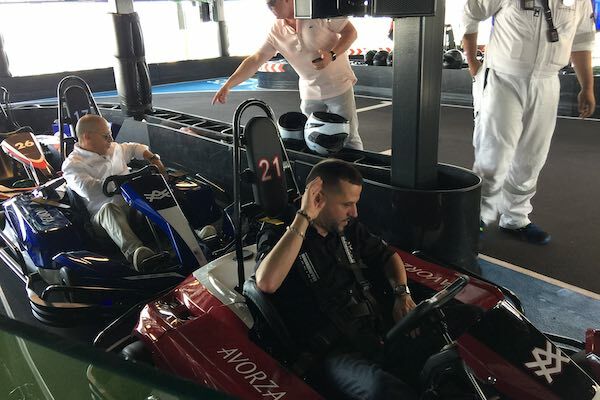 This is a large go-kart track on two desks providing a thrilling ride for guests. This ship also has laser tag. The entertainment and food on the Bliss are spectacular. This ship has 16 bars and lounges, and about 17 restaurants to dine. Our $300 Cruise Credit Winner will be announced Wednesday, February 6, 2019.